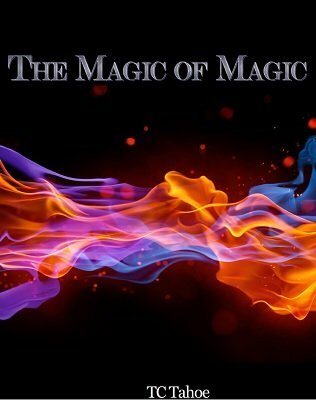 The purpose of this little eBook is to illustrate how our magic can connect to other people. True stories of how magic can make a real connection and lasting impact. Very nice examples of what Magic should be indeed. Thanks for sharing.